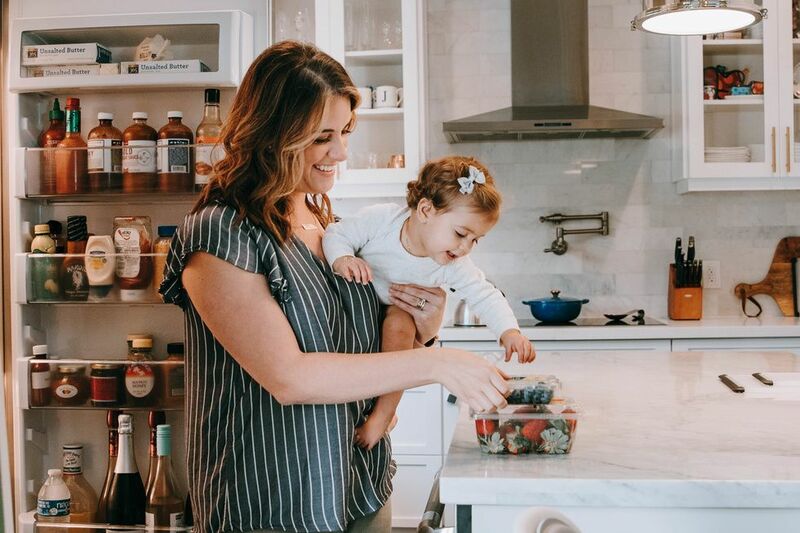 Snow days can be the best days—but there’s nothing worse than cold, wet feet to turn an outdoor adventure into a toddler tantrum. 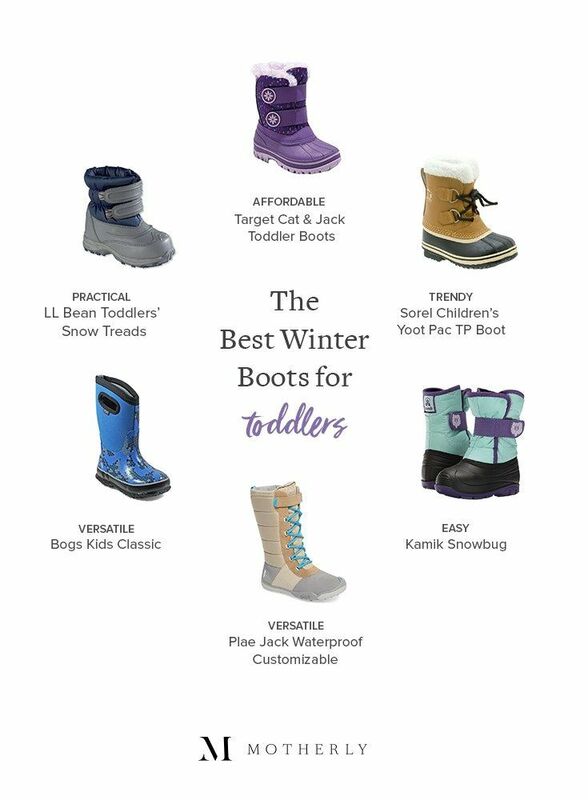 When it comes to the best winter boots for toddlers, we’ve plowed through them all (sorry, we couldn’t resist) and chosen our six favorites. We’ve got the perfect boot for your little ones, whether they’re new winter explorers or seasoned snow angel makers. The Snow Treads get our vote for the most practical snow boot for their affordable price point combined with their all-around awesomeness. 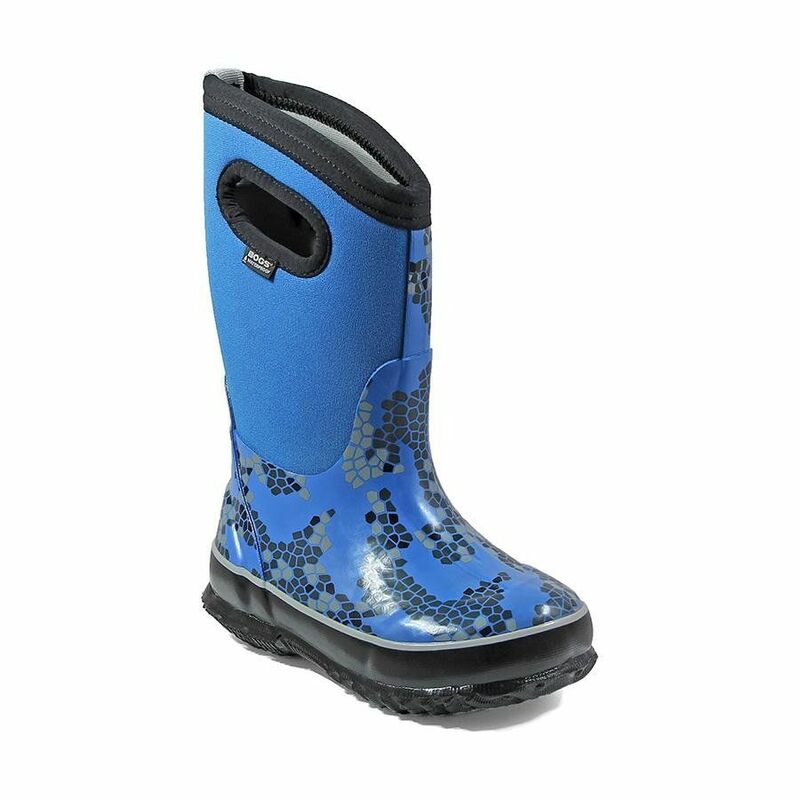 These boots are warm, waterproof but lightweight, and are easy for little hands to get on and off by themselves. They’re also really durable—perfect for passing on from sibling to sibling, or for multiple years of use. (To get two years of use out of them, we recommend sizing up and using really thick socks the first year, then thinner socks the second.) 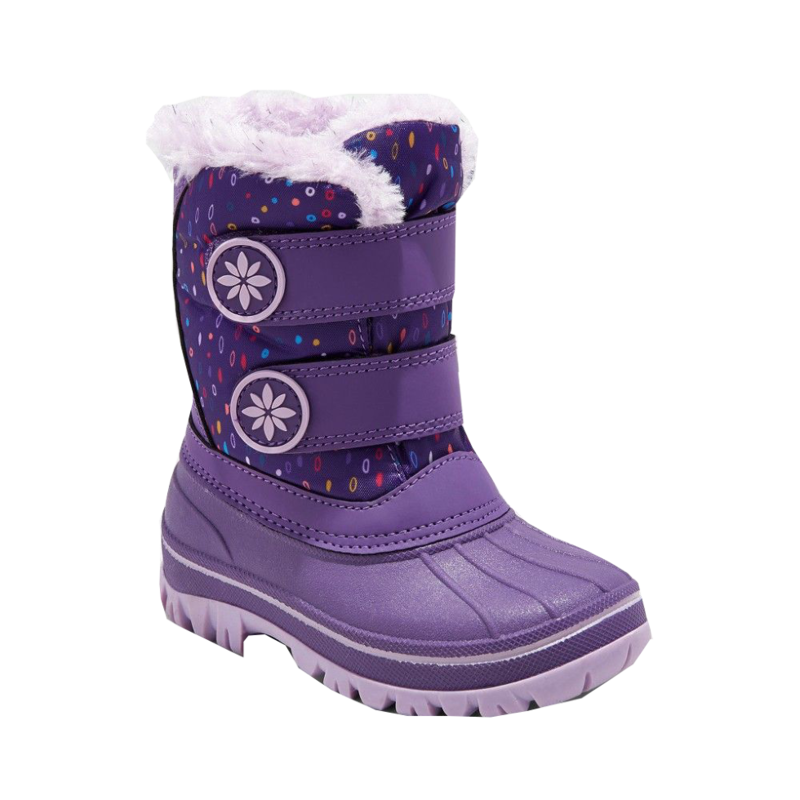 The rubber outsole provides a great grip so your little ones won’t slip in the snow. And they’re available in both toddler and bigger kid sizes. 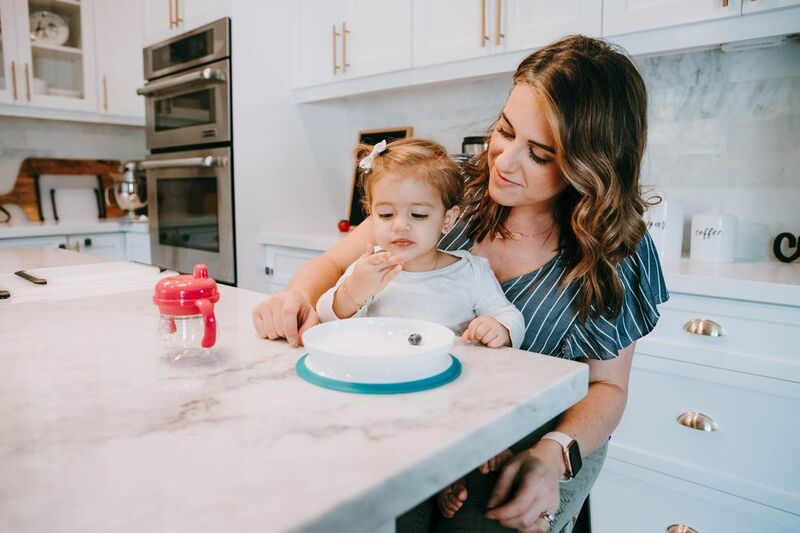 We’re huge fans of Target’s Cat & Jack line for trendy, affordable kids’ clothing, so it’s no surprise that we love their winter boots just as much. These boots deliver on all the snow-fighting must-haves of our other picks, but at a fraction of the cost. Don’t let the wish-these-came-in-our-size look of these beauties fool you—these boots mean business. They’re perfect for keeping tiny feet toasty warm, even in deep snow. The leather upper and rubber outsole keep out snow and water but don’t weigh things down; despite how they look, these boots are fairly lightweight. 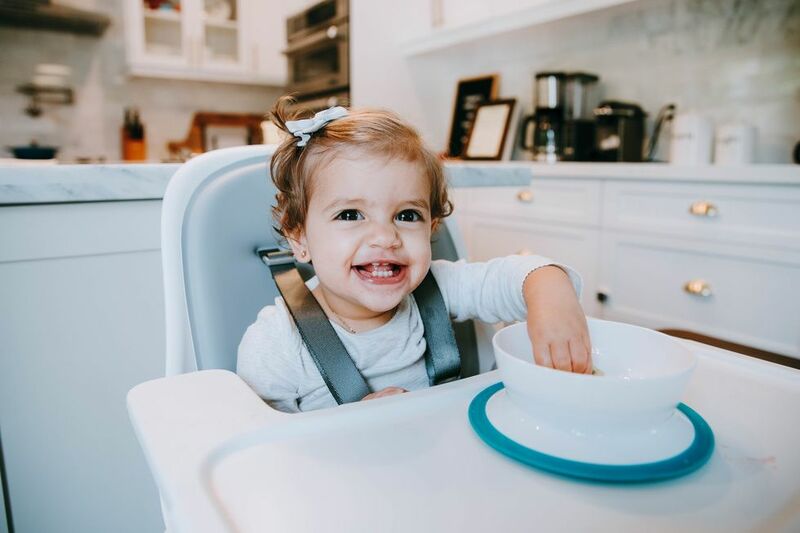 And although they look like a lace-up style, they’re actually tightened with a bungee drawstring, so they’re simple for toddlers to get on and off by themselves once they get the hang of it. They even have a removable felt innerboot that’s machine washable. If you’re looking for a lightweight (but still very warm) boot with options for new walkers and older toddlers, Bogs get our top spot. 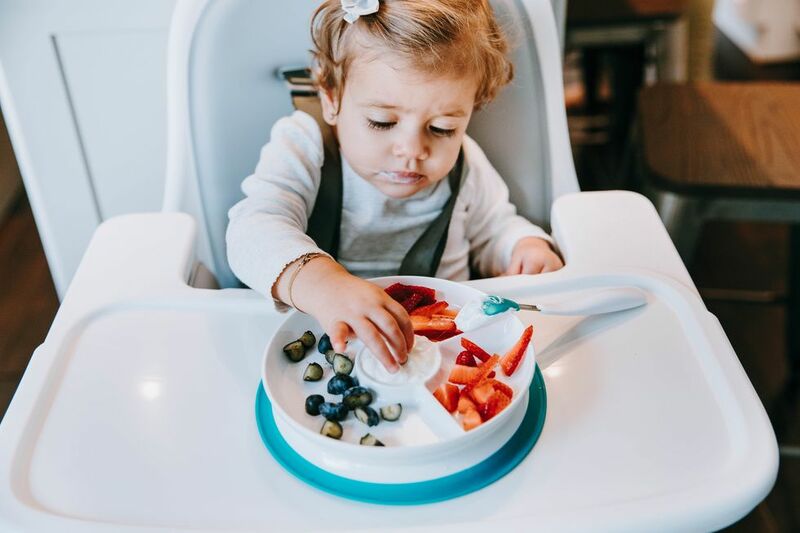 As your little one grows, we love Bogs Kids Classics. A sturdier, warmer version of the Baby Bogs, the Classics are completely waterproof, wicking, and comfort rated from temperate to -30°F. They’re simple to pull on and off and available in lots of kid-friendly designs. They’re not cheap, but we found them well worth the price. Parents rave about the ease of the Kamik Snowbug, and for good reason. 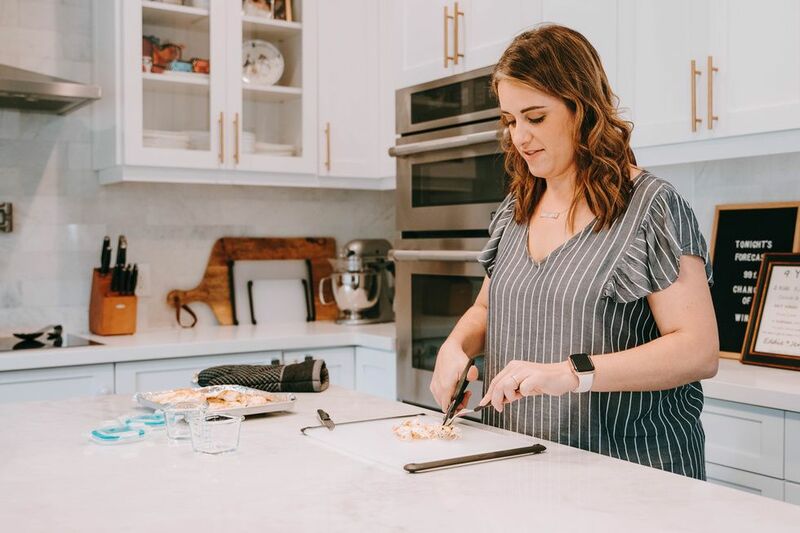 These boots feature an extra-wide shaft and open a few inches wider on top than most of the other boots we tried, meaning you’re in for a lot less crying during the “I do it myself!” phase—because they’ll actually be able to do it themselves! 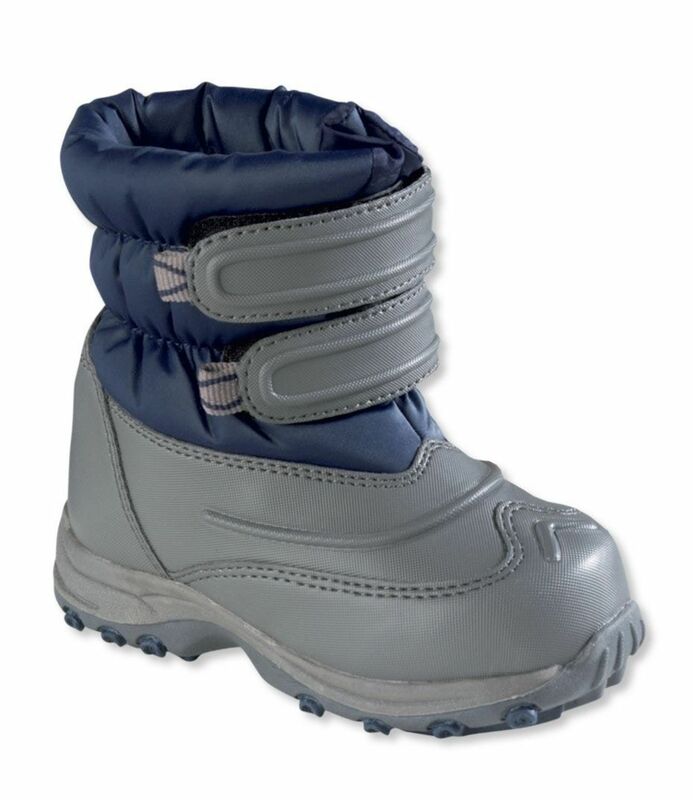 The Snowbug also works well for toddlers with wider feet who may have trouble fitting into some of the other styles. 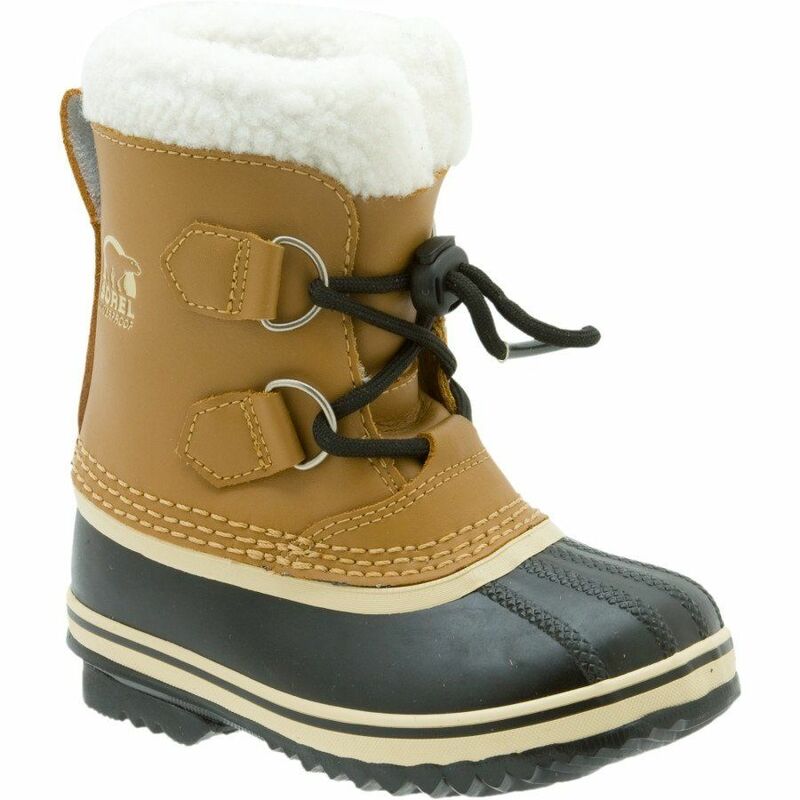 These boots have a warm, soft lining, great treads, and are an adorable way to keep tiny feet dry all winter long. Ummm do these come in our size? 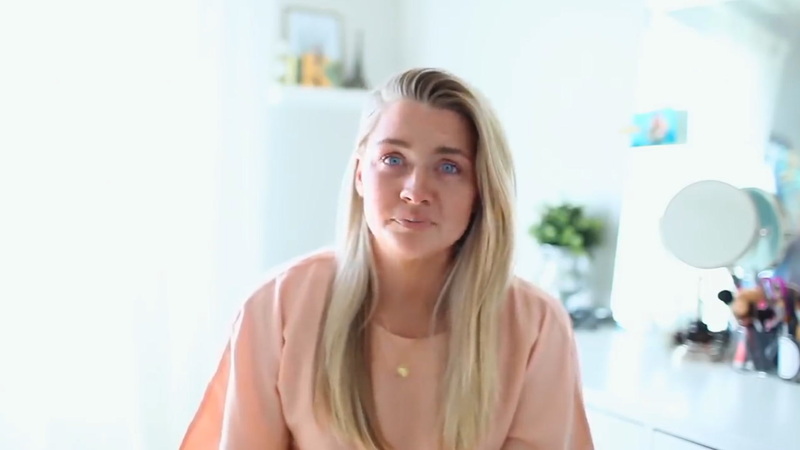 We ? 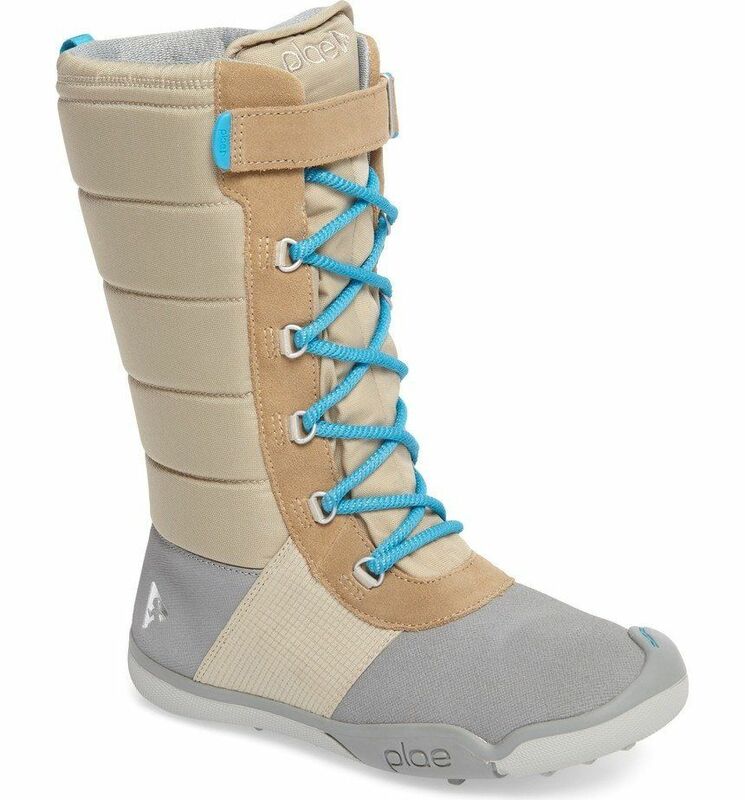 Plae for their innovative construction, creative designs, and kid-friendly features, and these boots are no exception. Will they set you back a few bucks? Yup. But are they well made, breathable yet toasty warm, waterproof, flexible, and awesomely customizable? You bet. Because of the style—and the price tag—we like these for older kiddos.